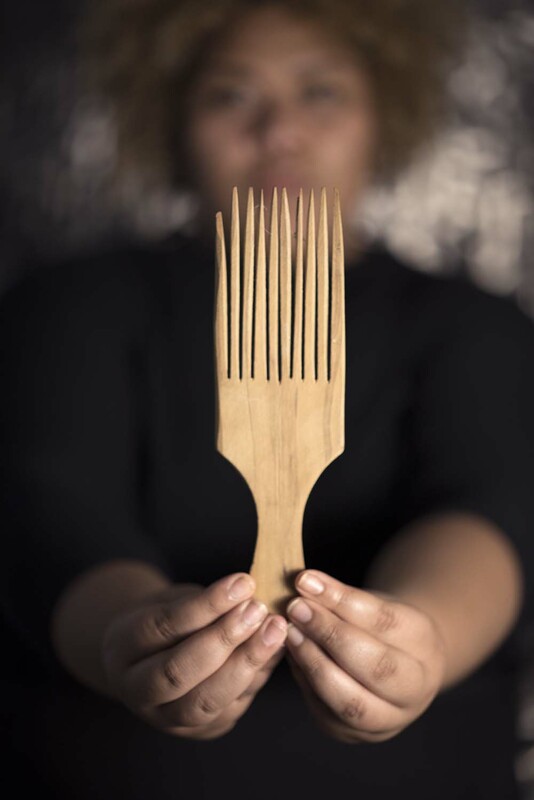 WANTOK is an exhibition of Melanesian artists from Australia and Aotearoa exploring hair culture and the spiritual and symbolic meaning of the head and hair in many Pacific cultures. Curated by Luisa Tora. Artists include: Jasmine Togo-Brisby (South Sea Islander/Aotearoa), Dulcie Stewart (Fiji/Australia), Torika Bolatagici with Emele Ugavule and Ayeesha Ash (Fiji/Australia and Aotearoa/Grenada/Australia), Salote Tawale(Fiji/Australia), Tufala Meri (Reina and Molana Sutton, Solomon Islands/Aotearoa), kei Luisa Keteiyau Tora (Fiji/Aotearoa). WANTOK provides the opportunity to recover and re-articulate Melanesian knowledges and practice following migration, and allow a decolonialised view of beauty and mana to develop. Celebrating 125 years of suffrage in Aotearoa New Zealand. Torika Bolatagici, Black Birds and Lienors Torre's work for this project has been assisted by the Australian Government through the Australia Council, its arts funding and advisory body.